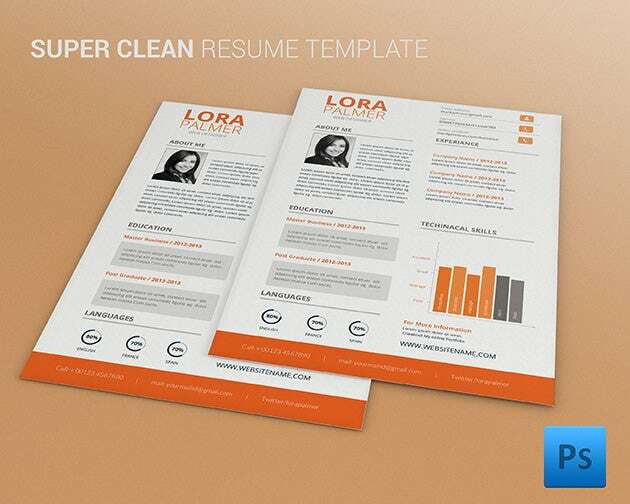 Your resume is your ticket to your dream job, so every effort you make to ensure that the resume stands out is worthwhile. 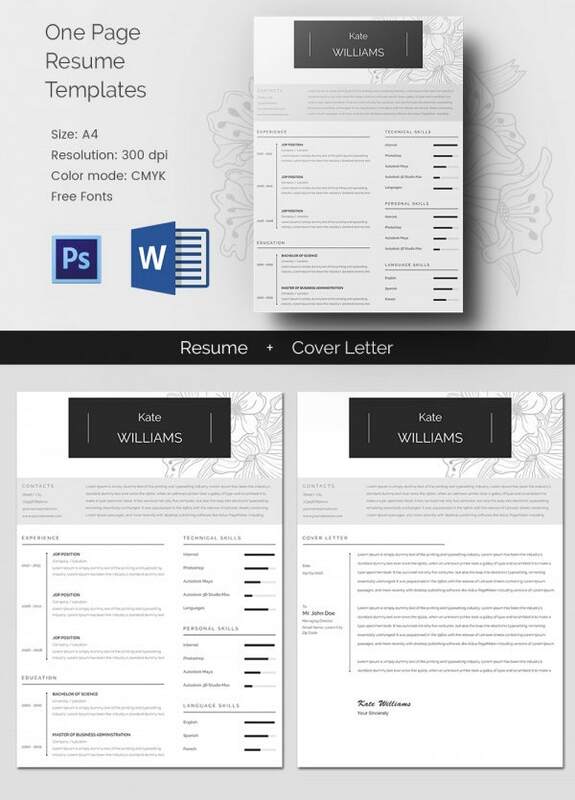 Creativity is a powerful spice to bring out the best impact from your resume, and the world of creative resume templates available online ensure that. 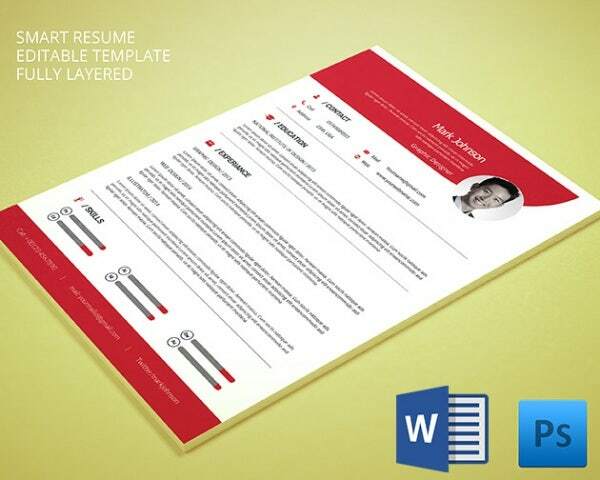 Check out subtly coloured resume templates with broad irregularly shaped content boxes to catch the interviewer’s and the prospector’s attention. 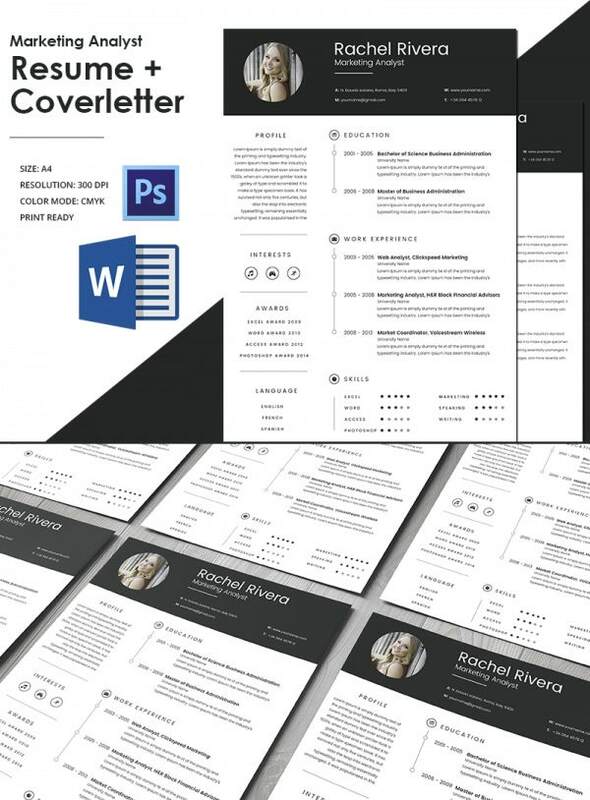 Then, you’ll find creative resume templates with sharp lines separating out vital resume elements in style, this adding a design makeover along with a blessing of easy readability to the resume. 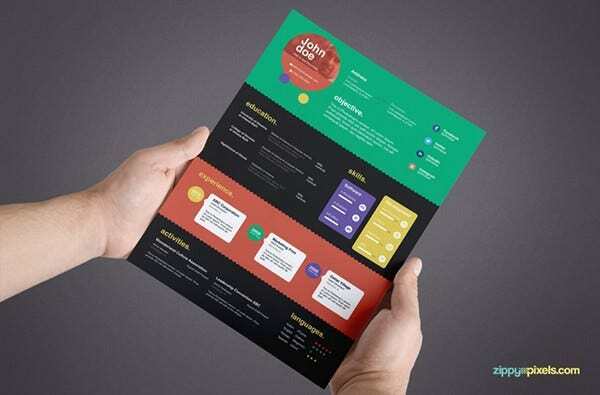 Trust contemporary resumes with all kinds of text shapes and colours running the show on a theme based background to appeal to employers who’re bound to be impressed by creativity. 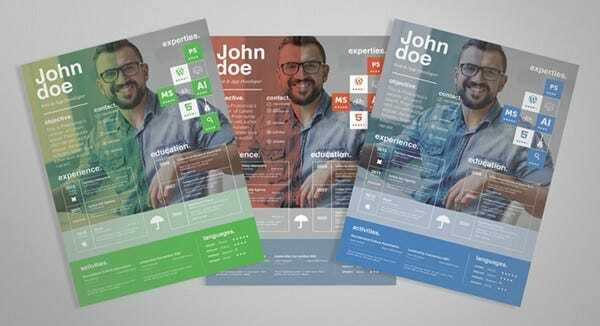 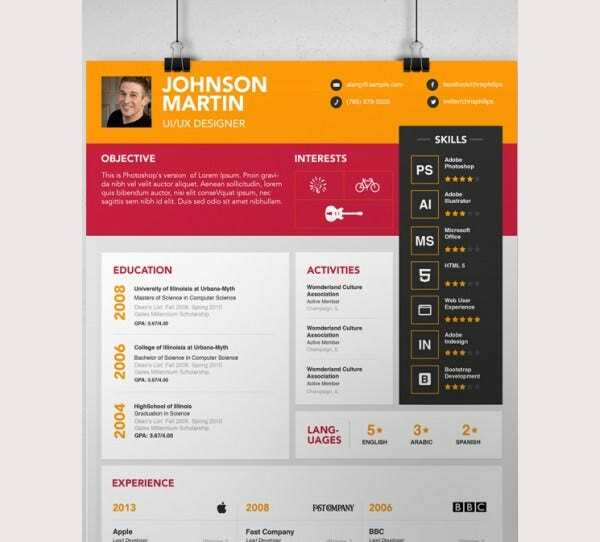 You can see also Creative resume template. 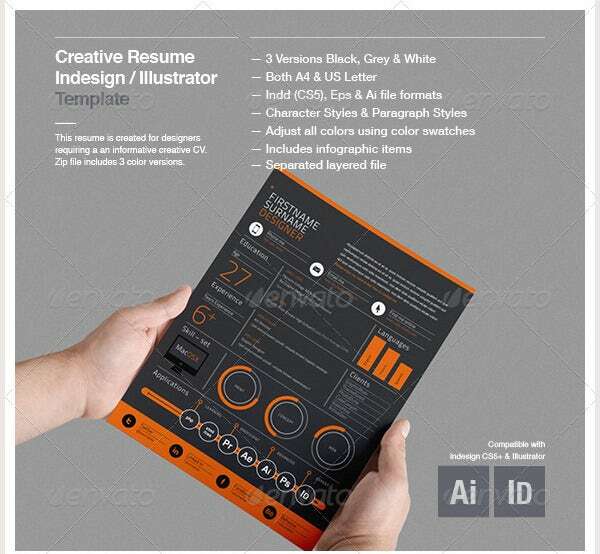 This template format available with the free fonts is easily downloadable. 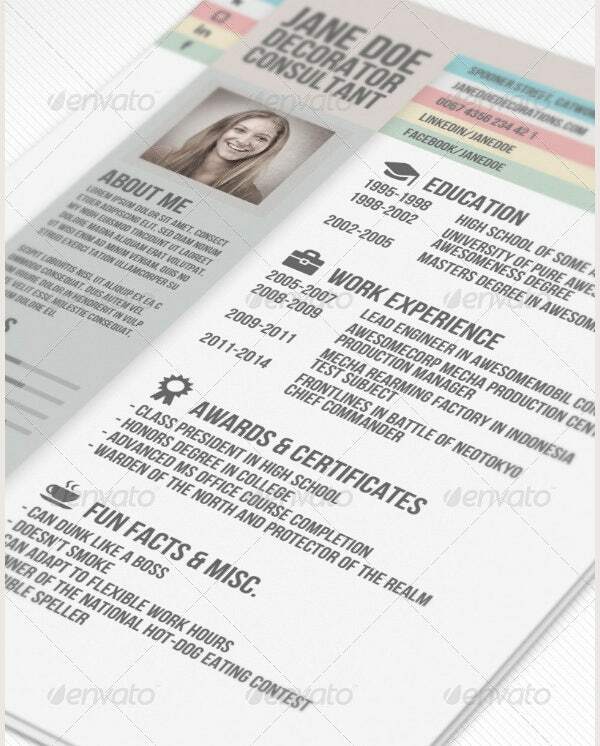 it is a one page precise resume that gives each bit of detail on the very front page. 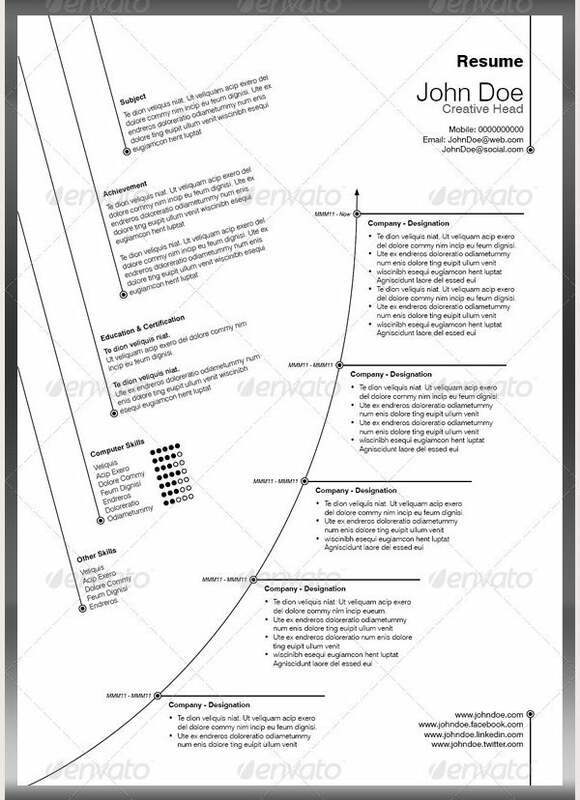 The template is in Word. 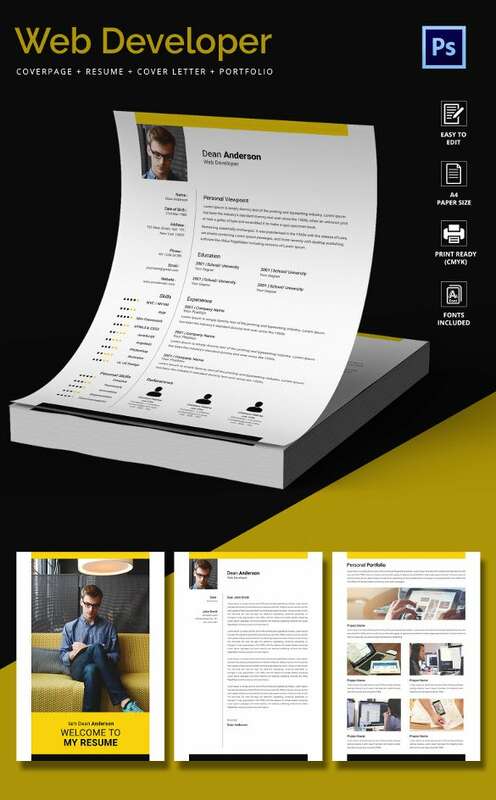 It has the option to input details of graduate, doctoral, postdoctoral, doctoral research. 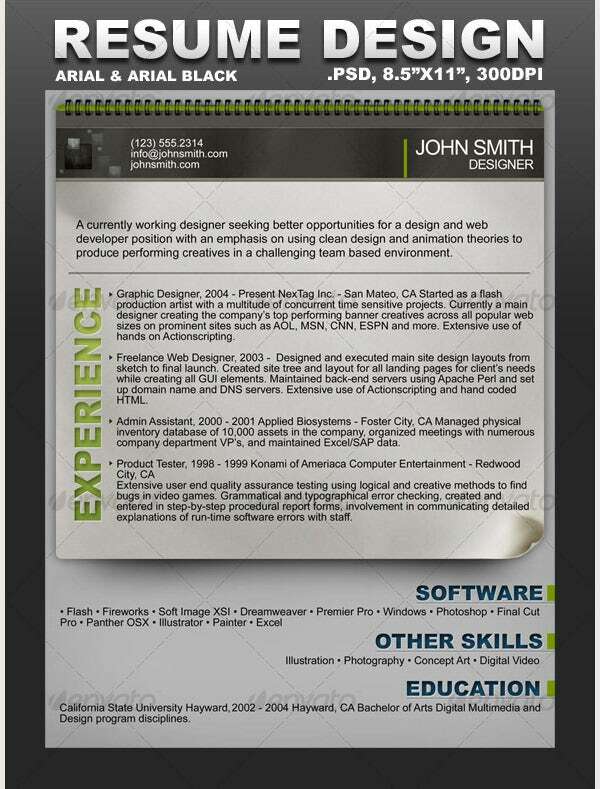 Also offers to add a digital signature using free download creative CV resume. 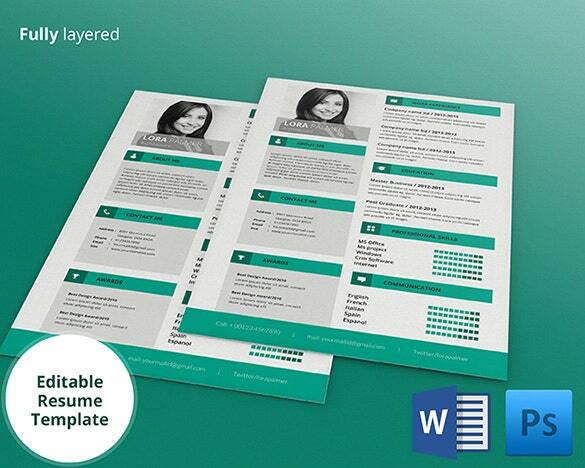 You can see also Microsoft word resume templates. 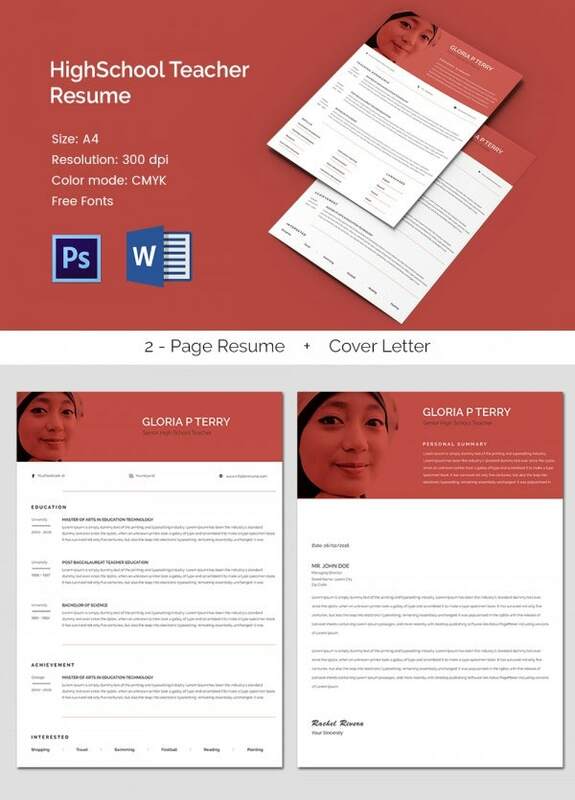 This resume in Word can be downloaded from web. 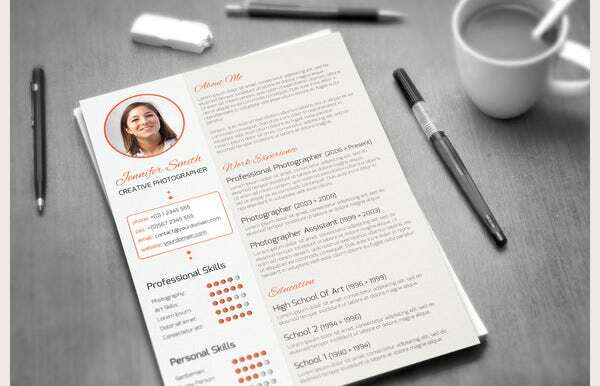 It has a layout to write details for your qualification, achieved honors, participations in a reverse chronological manner. 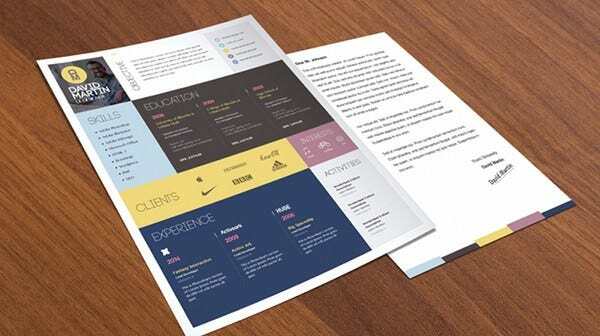 A 2 pages template format with CMYK color theme that makes it more intresting to read. 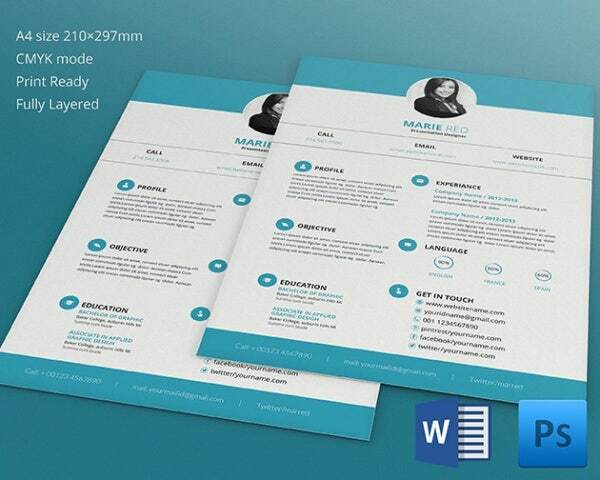 Available in A4 paper size format, it offers good space for writing details. 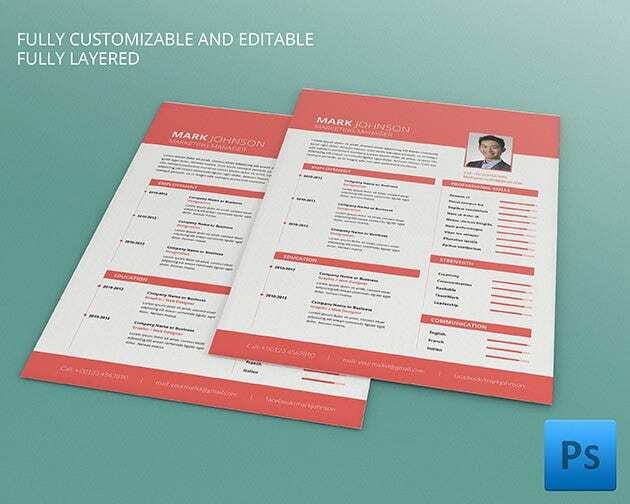 It is a simple, print ready and easisly editable and elegant format. 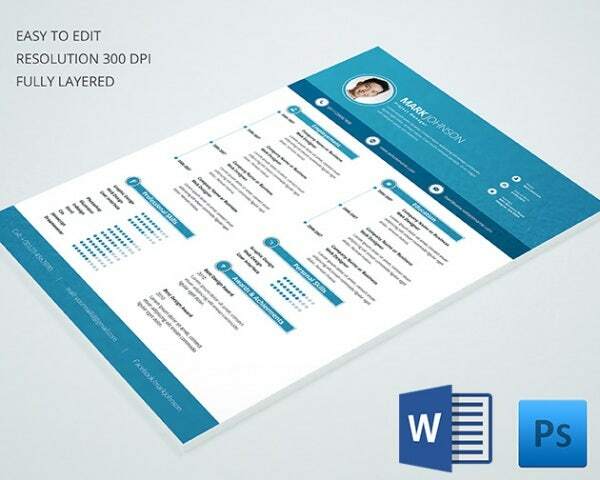 You get the option to write details of initiation date, project manager, meeting schedules, to-do etc. 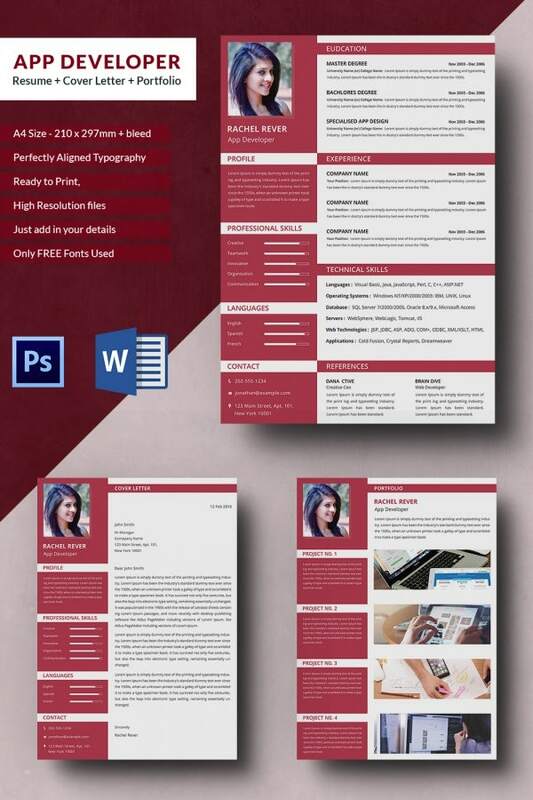 It can be downloaded from the web. 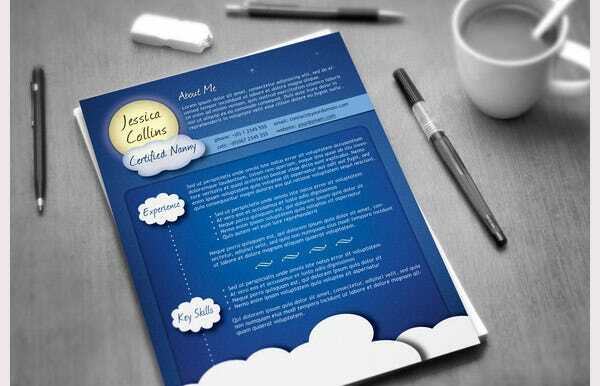 The format only make use of free fonts and users just need to put in information on a A4 sheet. 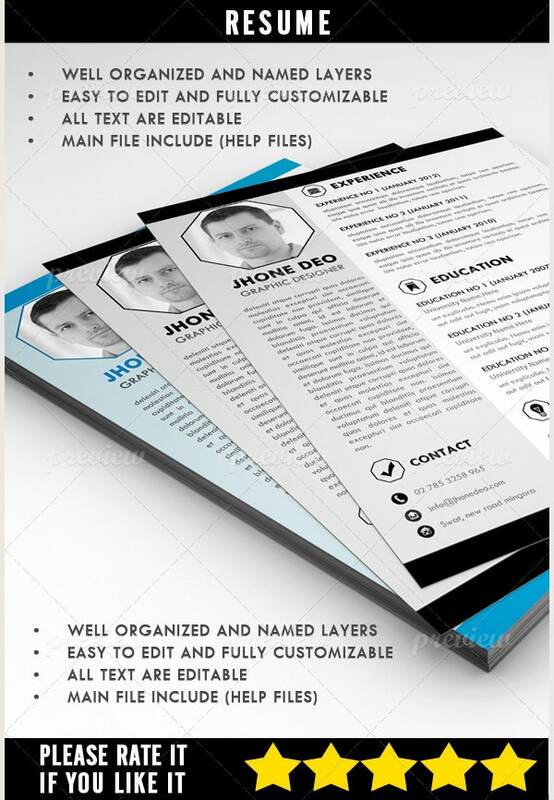 CV plus Cover template format offers ample of white space, two columns and various sections for headings.You can see also customer service resume templates. 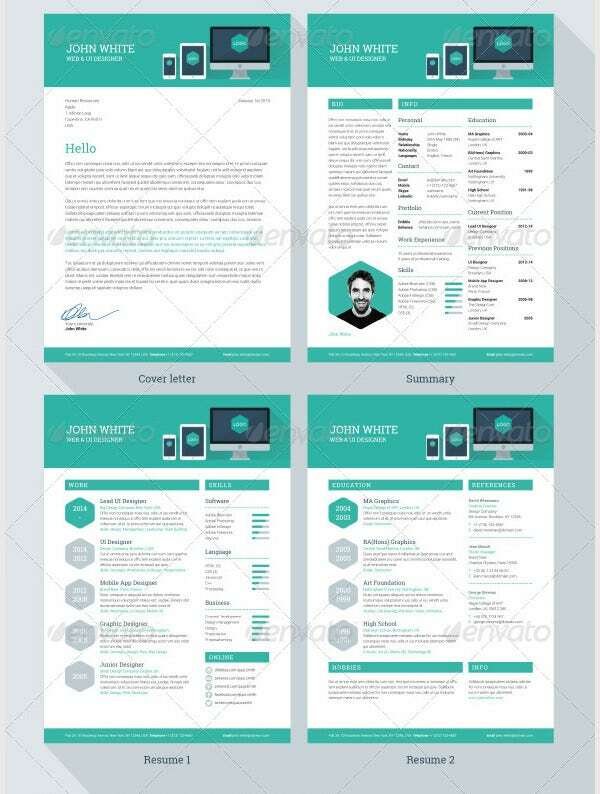 This print ready and editable Cover letter plus CV enables to make a well formatted, concise and readable template. 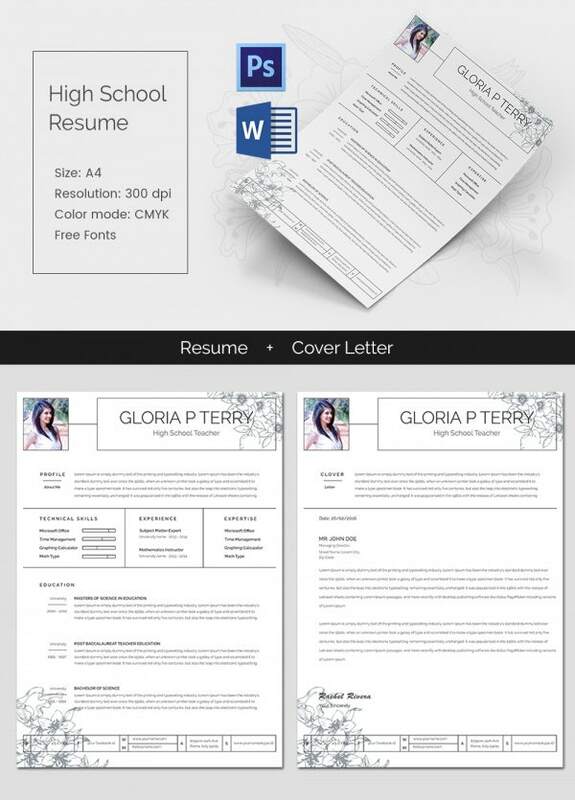 The pre-included fonts does not make it look overcrowded and difficult for the employer to trawl through. 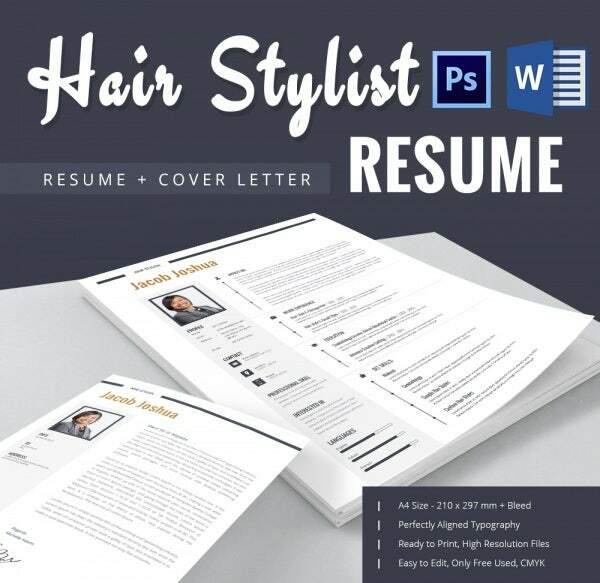 This template format is perfect for a hair stylist to showcase the creativity on a superbly aligned typography page layout. 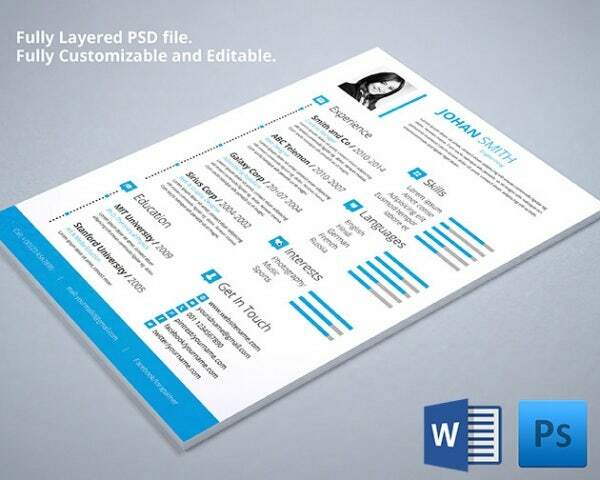 The template is printable and editable. 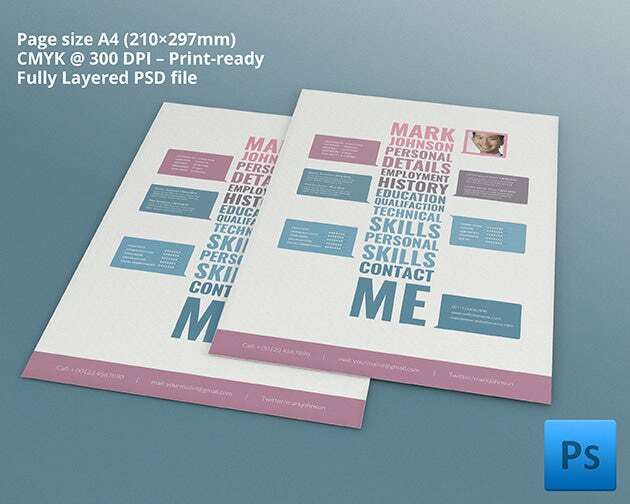 Free for use template offers high resolution files and editing options. 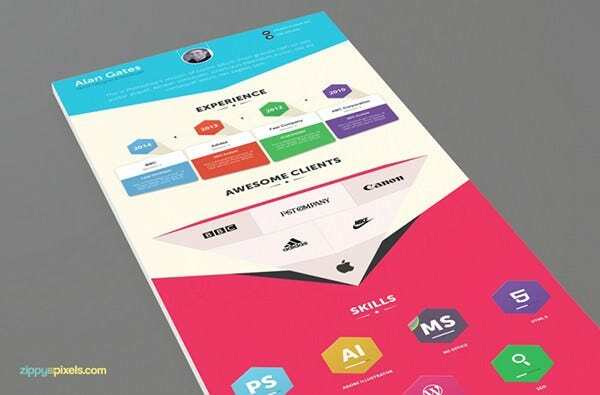 This template is Simple yet unique. 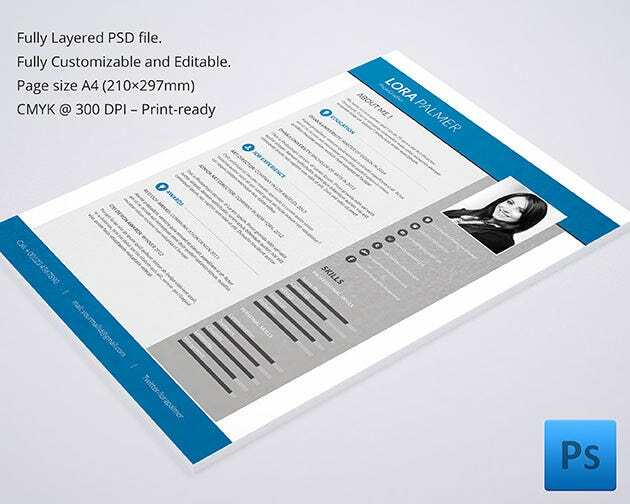 The high resolution files and ready to print makes it amazing. 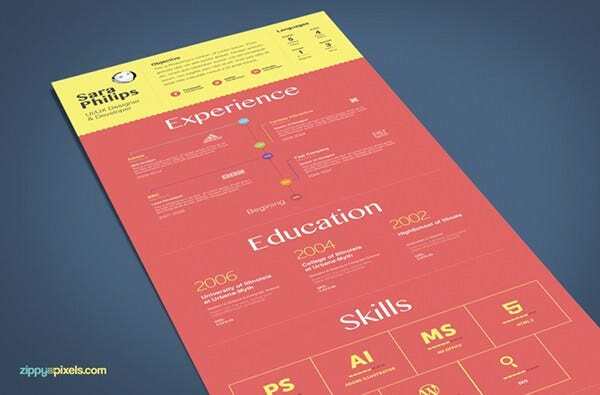 The aligned typography makes it completely look data-driven to enter managerial skills, job specification etc. 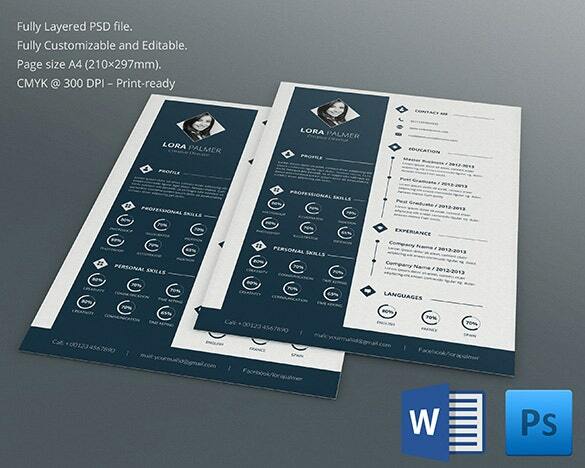 With 10psd icons, the template layout is print ready CMYK and is open to further editing. 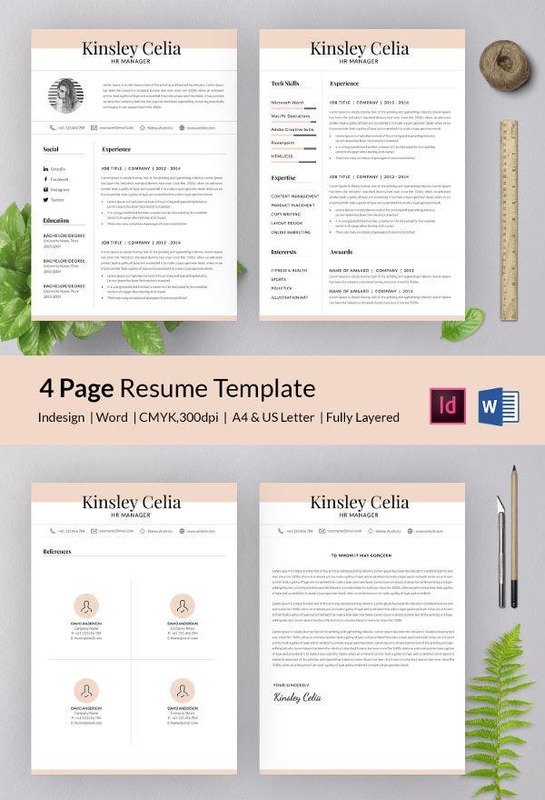 Pre-added icons, free fonts, high resolution files, print ready all together makes it super easy to use this template format. 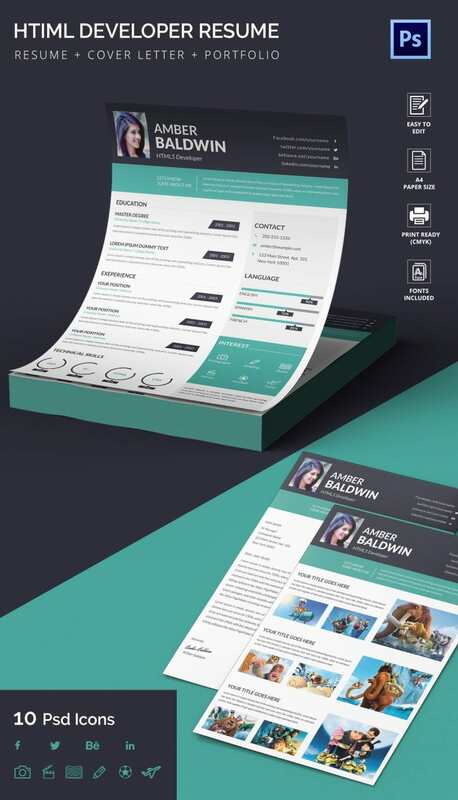 Users just need to enter details. 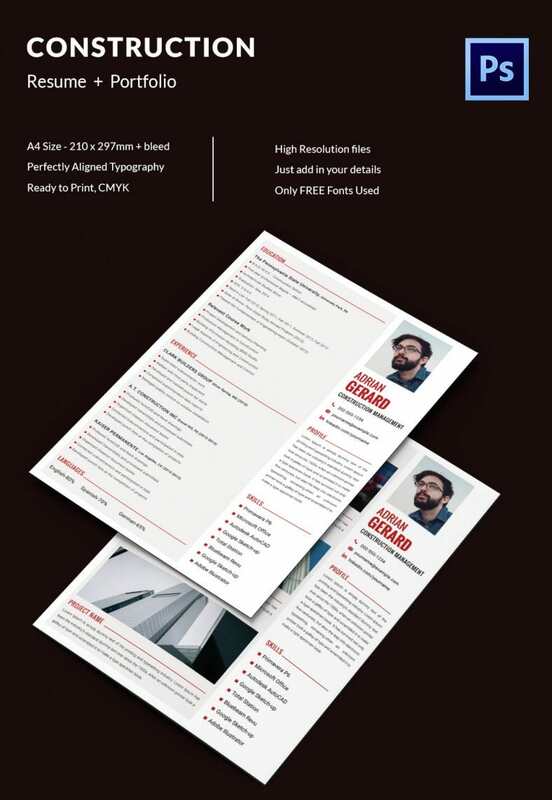 It is in CMYK ready for print. 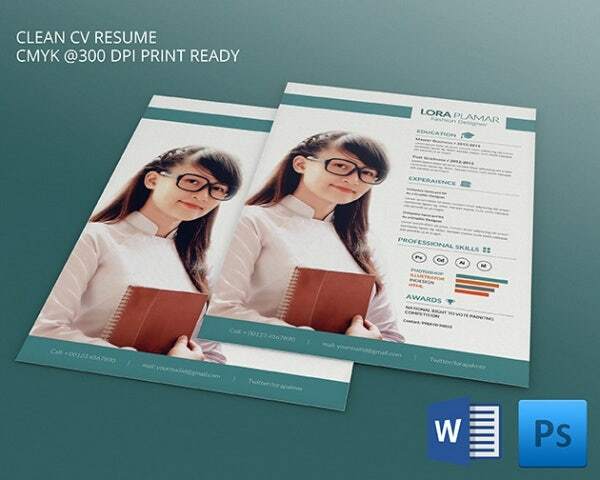 These resume templates come to you in PSD, AI, Word and other formats, thus allowing you to make adjustments as per your requirements. 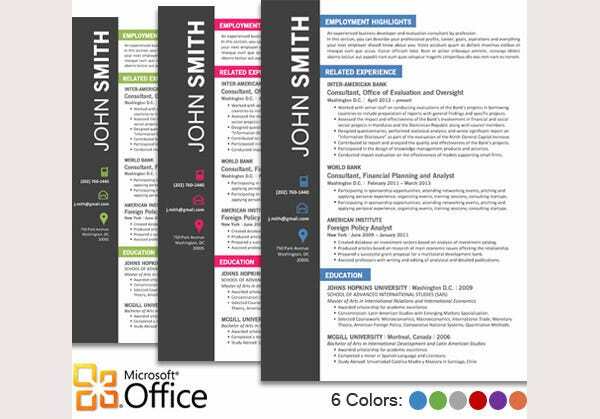 If you are planning a contemporary appeal with your resume, this sample creative resume would impress both you and your potential employers- with its color bars, symbols and neat presentation. 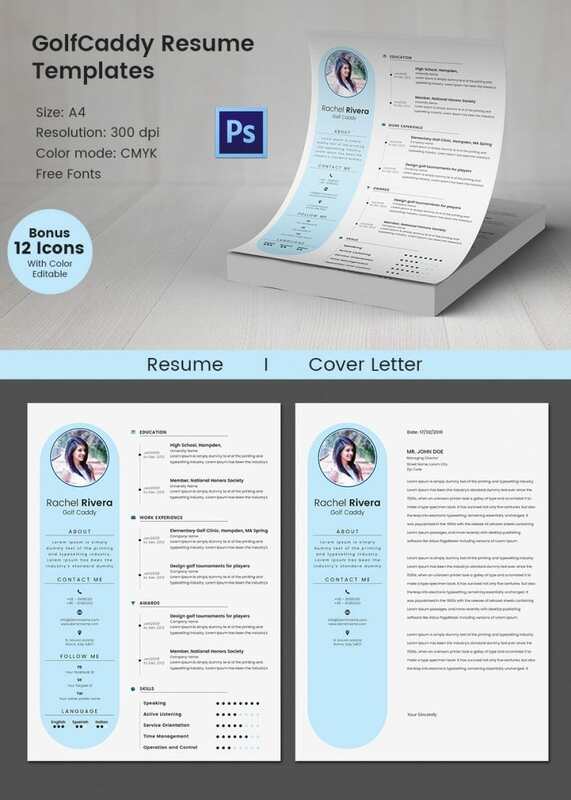 This free creative resume template example comes in a catchy booklet form that will instantly distinct your resume from that of your competitors. 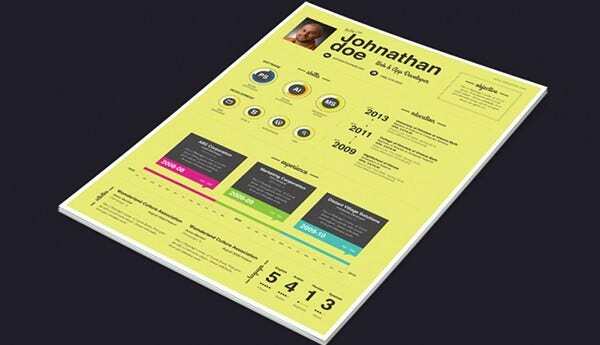 Its charts and tables will help in organizing detailed data without mess. 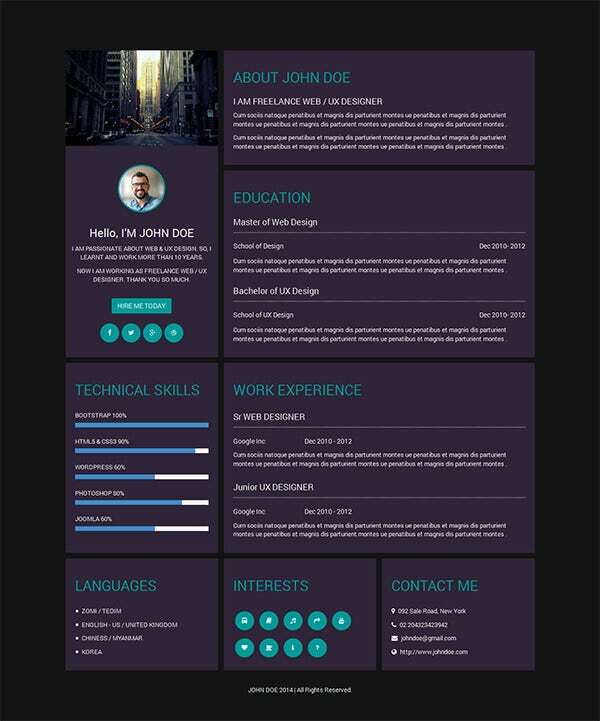 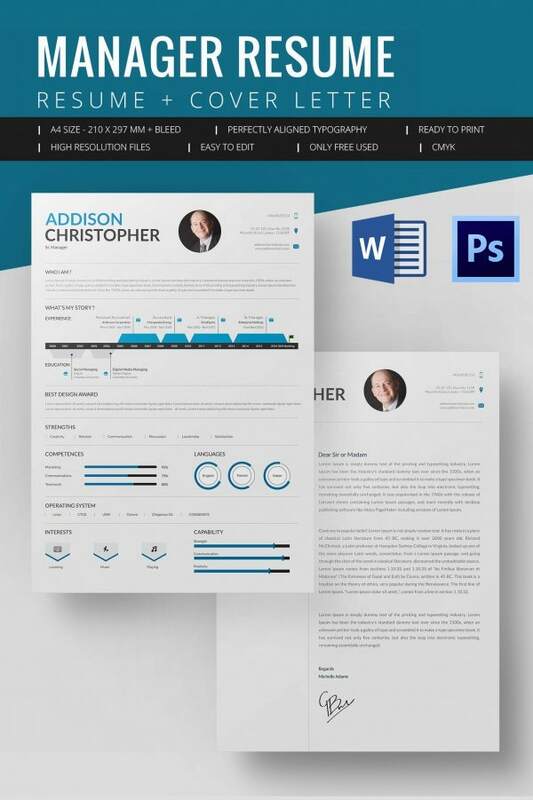 This free download creative resume template has taken the format of a website, thereby rendering a unique appeal to your CV. 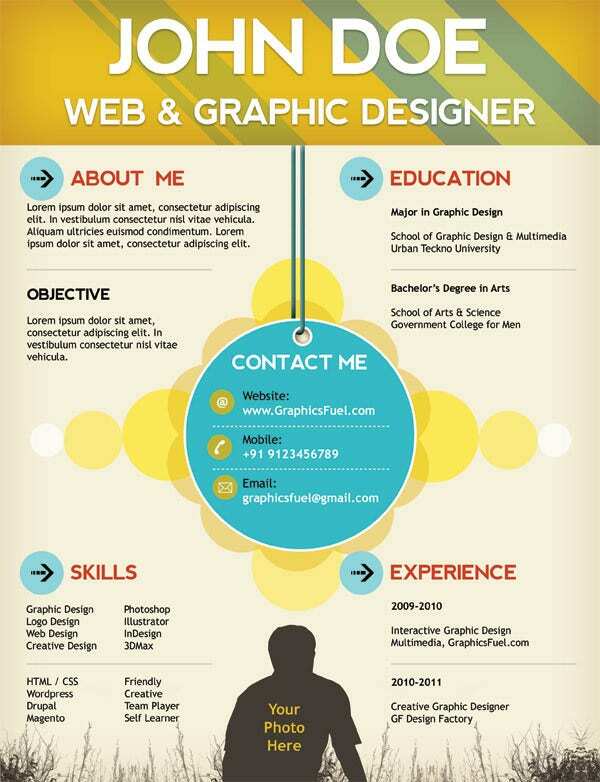 You will also get to place your picture here. 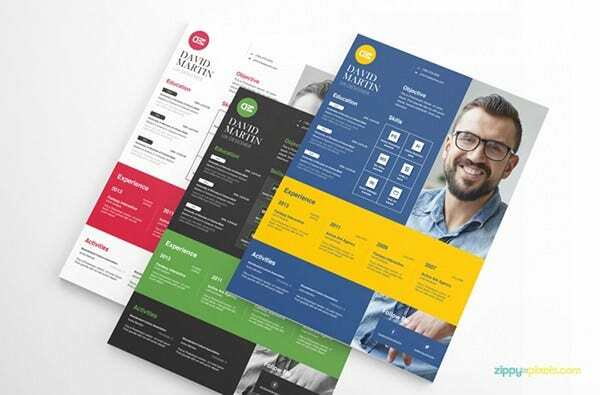 Some of these templates are available for free of cost while others come for a price. 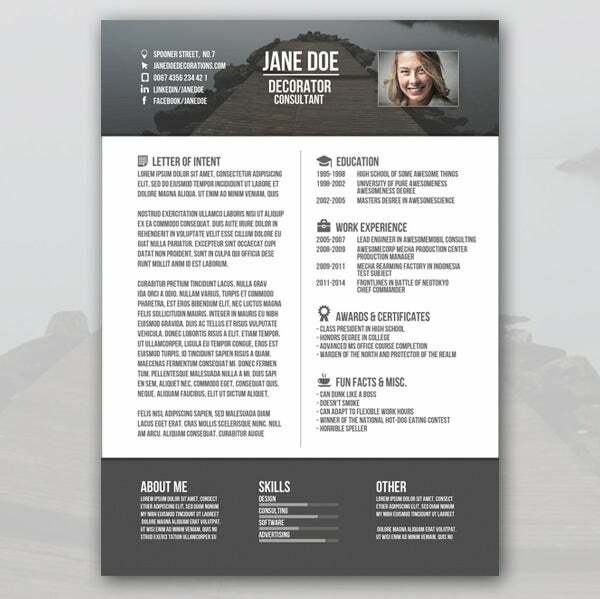 Using these templates you can either create a new resume or can also edit an existing one as per the requirements. 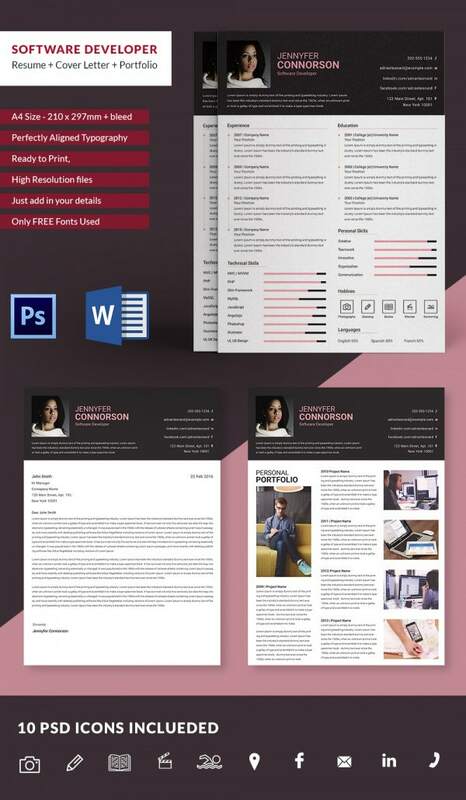 No matter whether you are a fresher and looking for your first job or a candidate with experience in the field, a creative resume template will surely help you to draft a well detailed and an impressive resume. 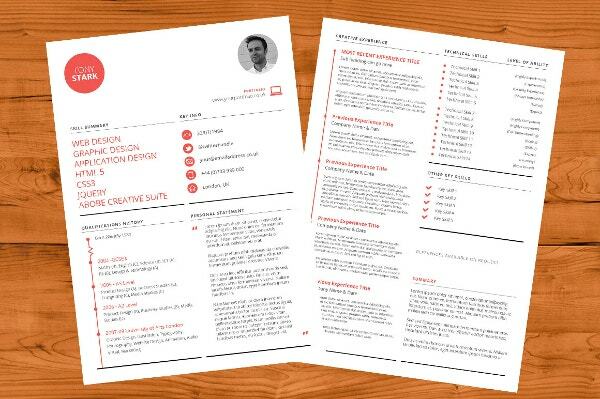 If you are on a look out for a dream job in a top notch company, you will have to dust off your old resume and provide it a modern refreshing touch with creative CV template download that goes with the current protocols of creative resume designing. 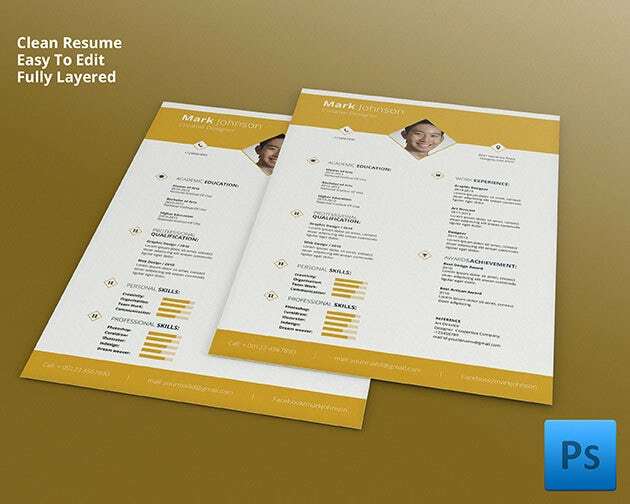 But how can you be so assured that out of all the candidates you have that power resume that not just catches your “would be” employer’s eye at once but also make it stand out from the rest of the applicants. 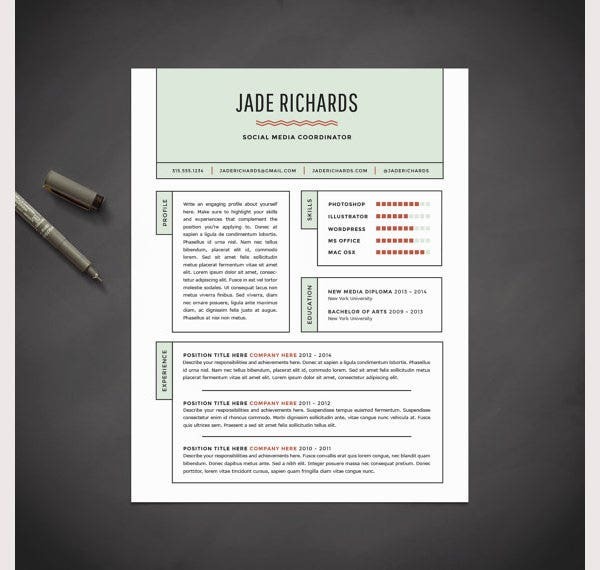 You just need to be cautions with your designed resume template, verbs and phrases you use in it and must ethically comply with what is universally accepted by most institutions, employer’s, hiring managers or other organizations. 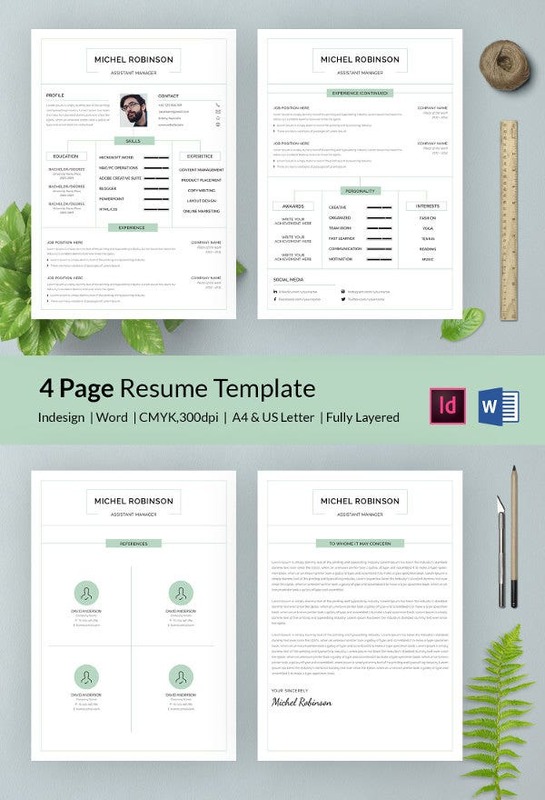 Visually attractive Resume layouts are significant to companies, interviewers and hiring managers to get an insight about your personality, Skills, qualities, abilities, weak points and attitude towards challenges and opportunities. 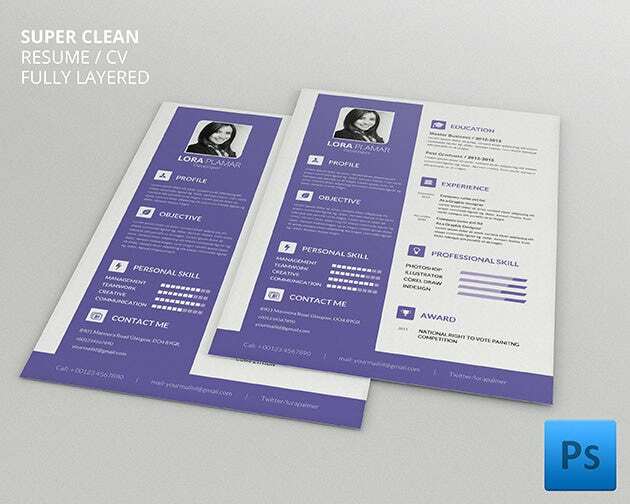 A professionally designed resume can get the employer’s/interviewer’s eye off from the pile of other CV’s placed on his/her table. 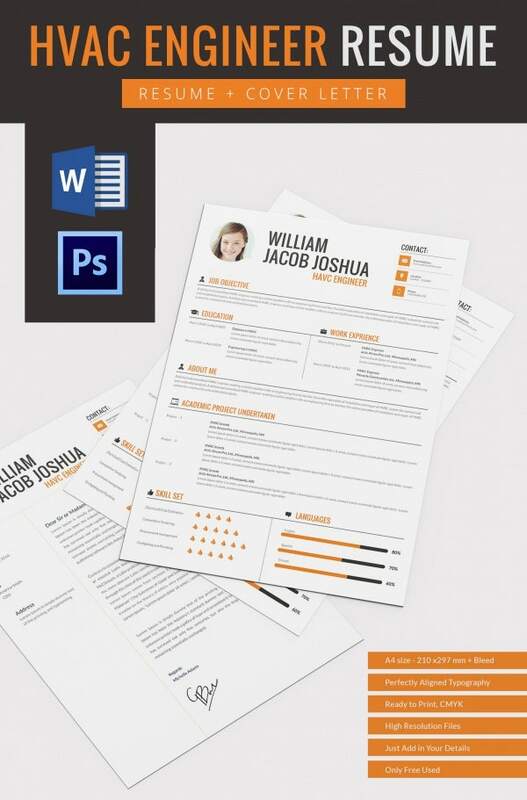 With a printable creative resume, an applicant is able to deliver much more information about qualifications, skills, achievements and goals than he could do himself verbally. 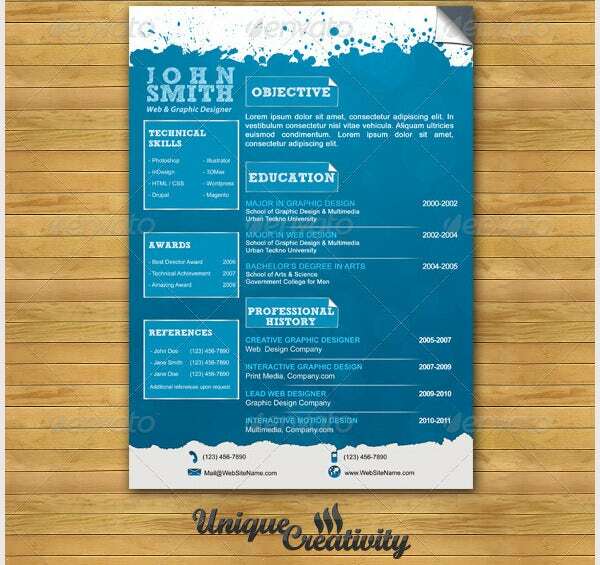 A function creative CV can be optimally used if an applicant’s has served to various organizations for brief periods as a functional CV does not demand to all of jobs and instead you can just add up the entire experience and skills you have gained. 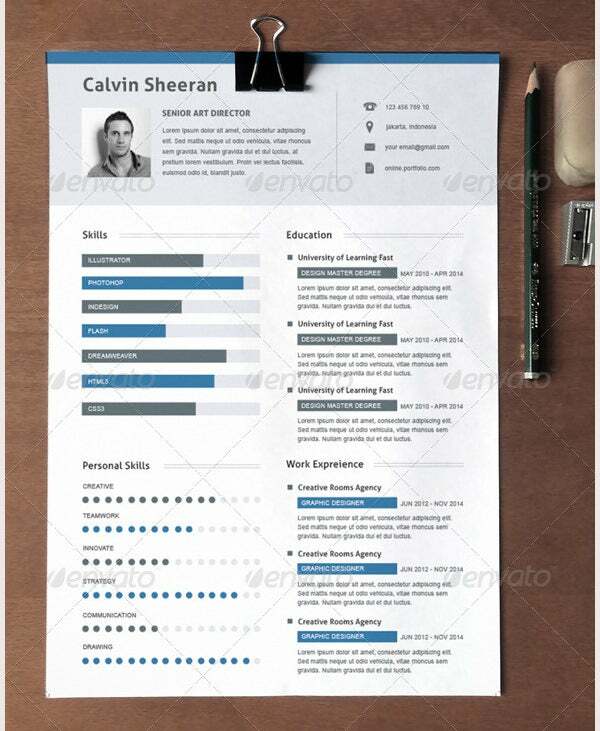 The template for creative resume free word download can be brought to use by applicants who have served to organizations that are not related to each other, have gaps in career history and also for those who seek to change careers completely. 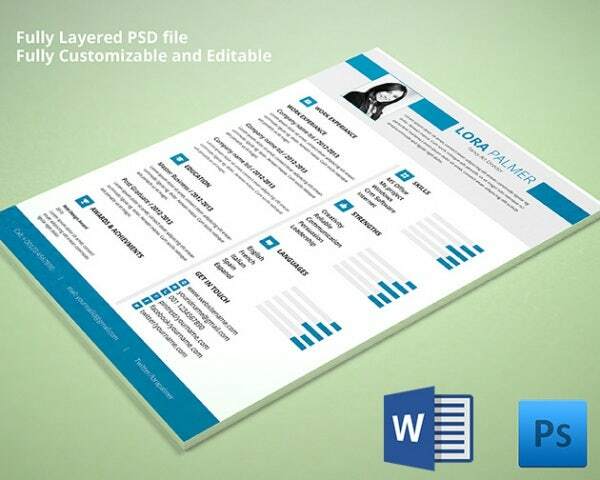 The templates can be formed in Word, excel, PPT, pdf as per usage. 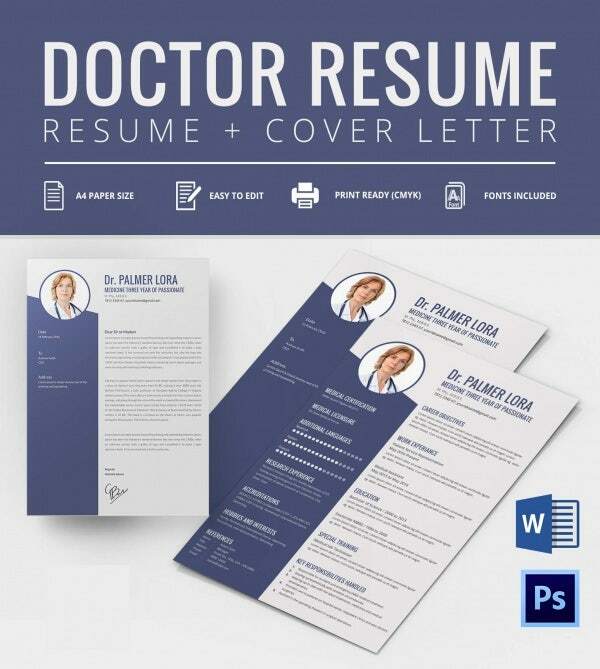 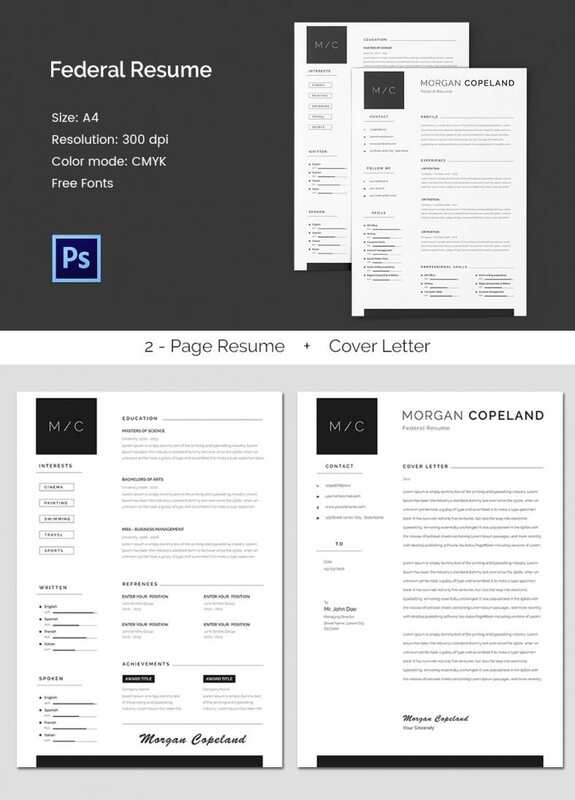 Keep your creative psd resume simple, easy-to-read, elegant and alluring by making your CV a representative of your academic as well as professional accomplishments. 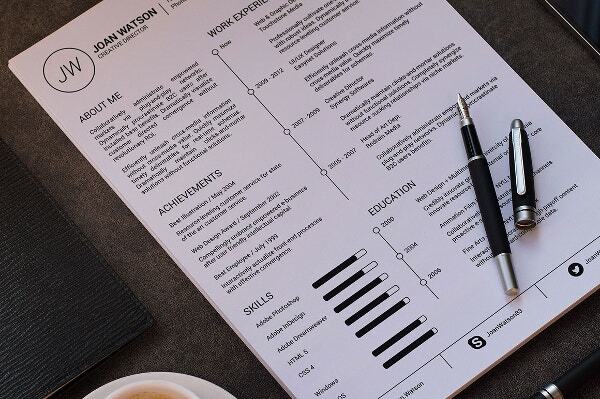 Do not end up just giving your past accomplishment but also mention your future aspirations so that the future employers can immediately scan your aimer’s attitude and give it off you the vacancy. 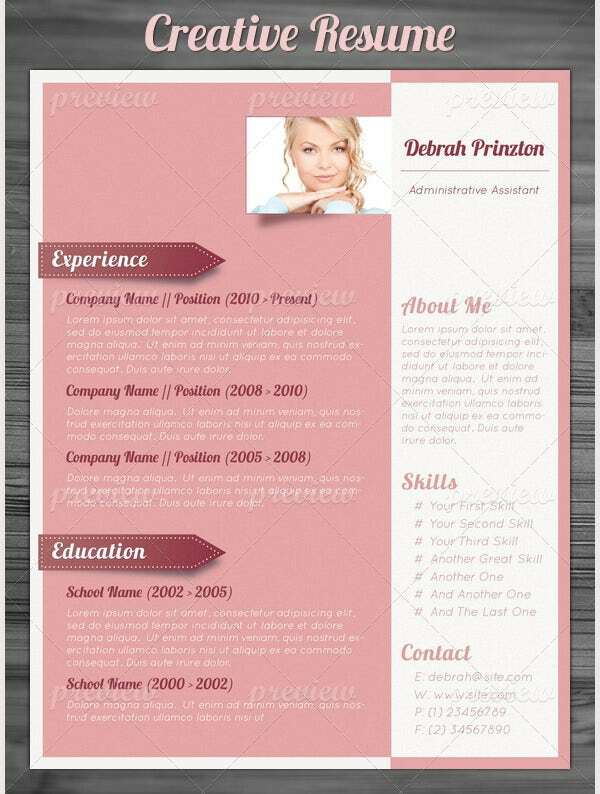 Give away a Black and white CV as it looks monotonous, and go pink resume template which looks modern and eye catchy. 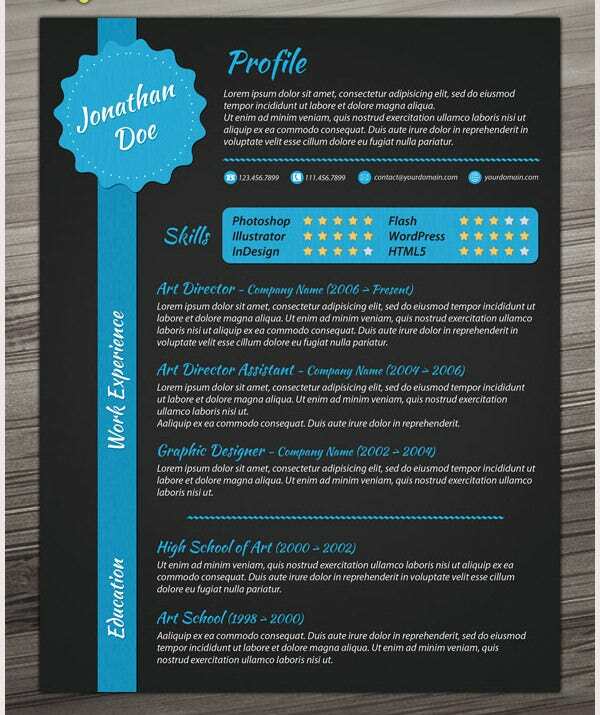 Highlight your strong skills and unique selling proposition that truly relate to the profile you are applying for. 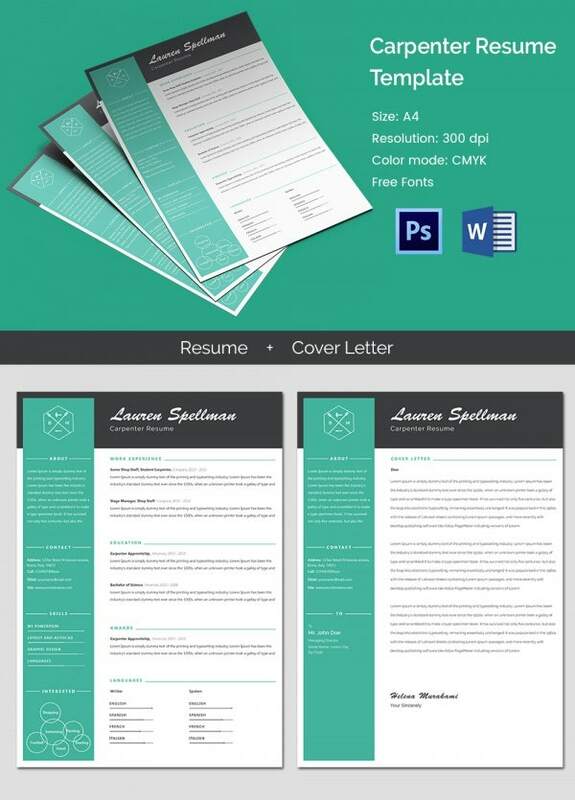 Use a creative resume template download, to highlight your objectives, aspirations or information that is not given in the rest of the CV. 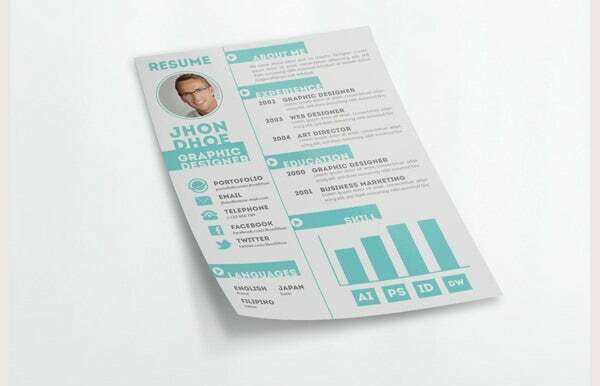 Jobseekers need to be utterly careful while being creative in their resume creation as There is a thin line between creativity and crashing it up. 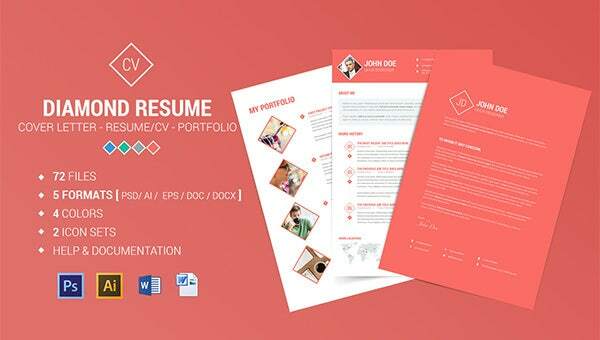 You can be creative in your CV but ultimately you are to cater to the probable employer so do not gamble on the resume template drafting and go for a creative fashion resume download. 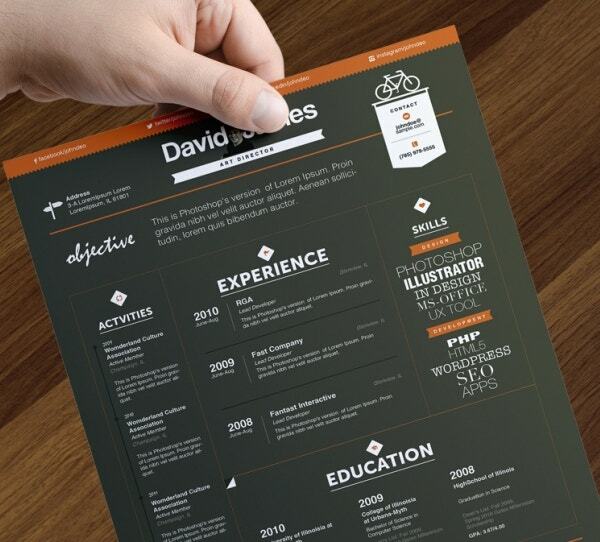 You can use a resume to flaunt your talents as well as to hide your flaws. 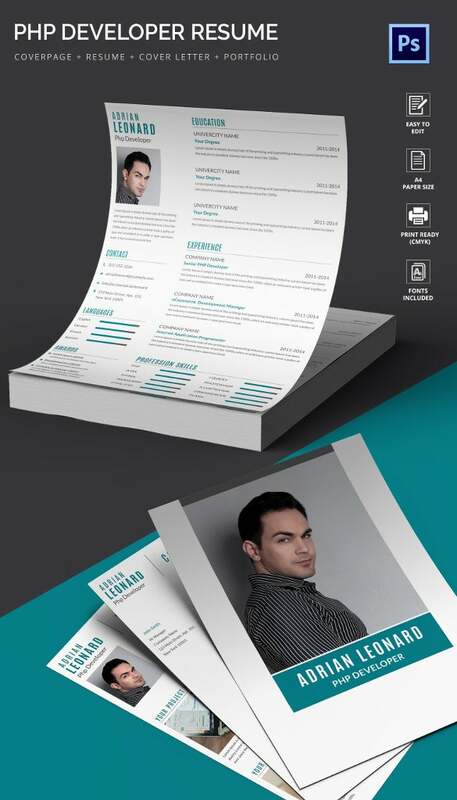 In this digital era, your resume needs to be communicative more than you do as the Social Media savvy organizations now shortlist applicants through social Networking platforms like LinkedIn, Pinterst, Facebook and Twitter etc. 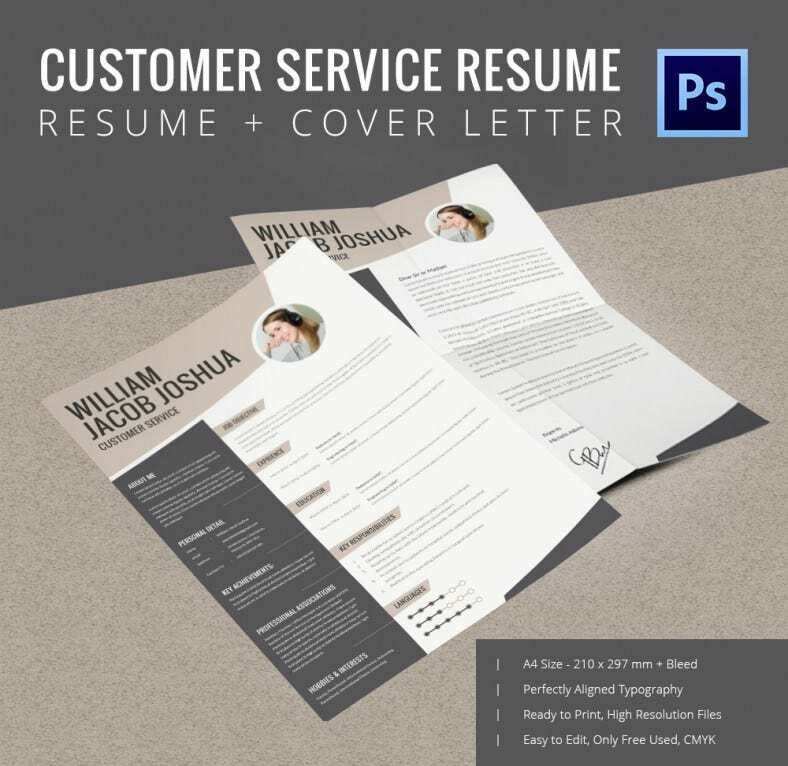 If you have got the right skills, list of achievements, experience and qualifications then a creative resume can do wonders for your job placement.